MOSCOW (Sputnik) - A large dose of toxin was used to poison a former Russian spy and his daughter in England, the head of the international chemical weapons watchdog told US media. LONDON (Sputnik) - UK authorities appear to have shared classified data on an alleged weapons-grade toxin, after denying Russia access to this information, the Russian Embassy suspects. 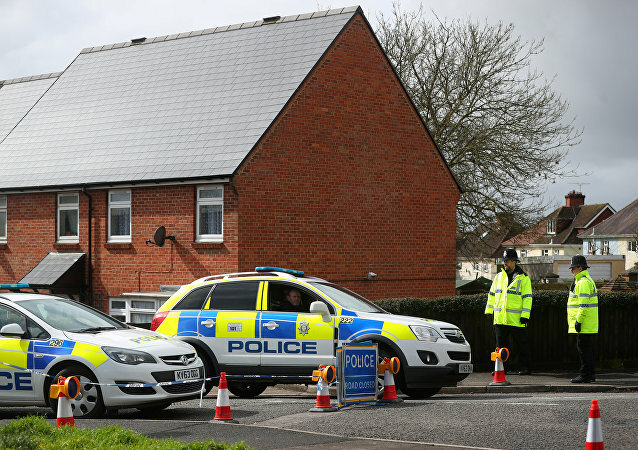 MOSCOW (Sputnik) - UK police and intelligence agencies claim to have identified key suspects in the poisoning of a former Russian spy, Sergei Skripal, British media said Saturday. Russian Foreign Minister Sergei Lavrov gave his thoughts on the recent alleged chemical weapons attack in Syria, the US strikes against this Arab country, the Skripal case, the upcoming Donald Trump-Kim Jong-un talks and Russia-US ties in an interview with Director General of Rossiya Segodnya International Information Agency Dmitry Kiselev. 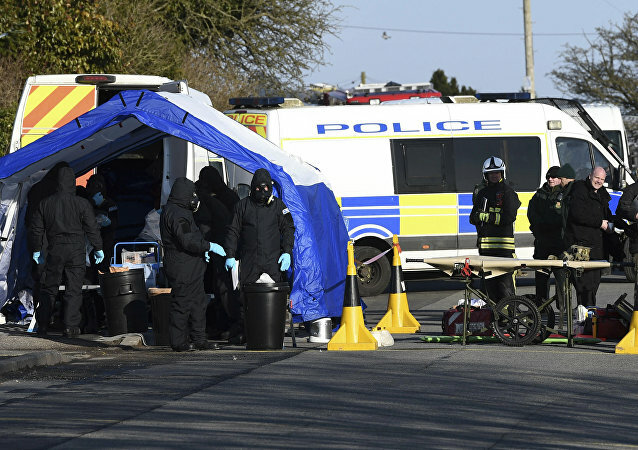 The chemical substance in the case of former Russian spy Sergei Skripal poisoning in the UK city of Salisbury with great certainty has been produced in one of western laboratories, chemical weapons expert said. WASHINGTON (Sputnik) - The United States continues to fully support the UK assessment that Russia is responsible for the nerve agent attack on former spy Sergei Skripal even after special meetings with the Organization for the Prohibition of Chemical Weapons Executive Council, State Department spokesperson Heather Nauert said in a press release. Russian embassy in London, UK, expressed its suspicion that the so-called disinfection in Salisbury could be attempt to destroy evidence in Skripal poisoning case. WASHINGTON (Sputnik) - Foreign Ministers of the Group of Seven (G7) advanced industrial nations have backed the United Kingdom’s charges that Russia was responsible for the poisoning of a former Russian spy and his daughter with a nerve agent, according to a joint statement adopted at a meeting in Canada. 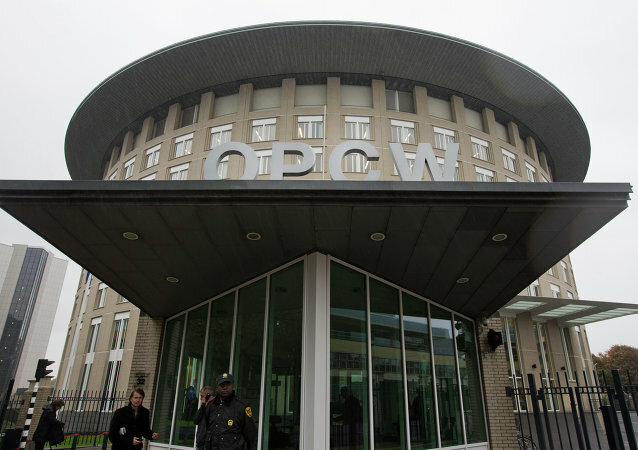 The Organisation for the Prohibition of Chemical Weapons (OPCW) has finished probing Skripal case and sent the results to the British government, local media reported. 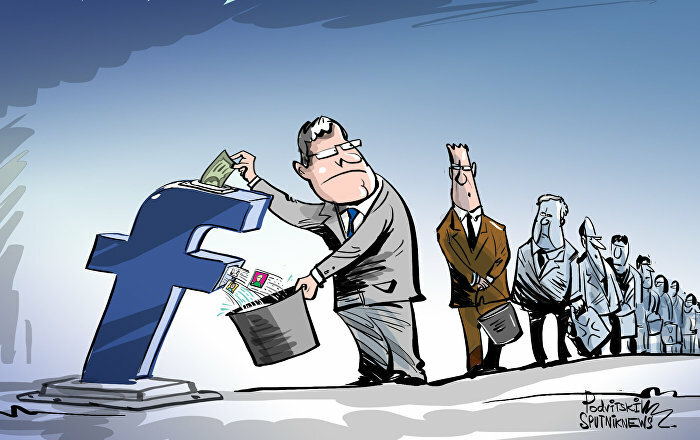 Recently, the US Treasury Department added dozens of Russian entrepreneurs, senior officials and companies on a sanction list in response to Russia's alleged worldwide "malign activity." Sputnik spoke with Joe Quinn, internet essayist, researcher, author to find out more current political situation on international arena. MOSCOW (Sputnik) - The first director general of the Organization for the Prohibition of Chemical Weapons Jose Bustani, said he considered the first actions of UK authorities on the incident with poisoning of former spy Sergei Skripal and his daughter too hasty, as it is impossible to determine the type of poison used and its origin in 24 hours. Sputnik spoke to lawyer and author of "The Plot to Scapegoat Russia" - Dan Kovalik on the latest twist to the former Russian spy Sergey Skripal poisoning story. 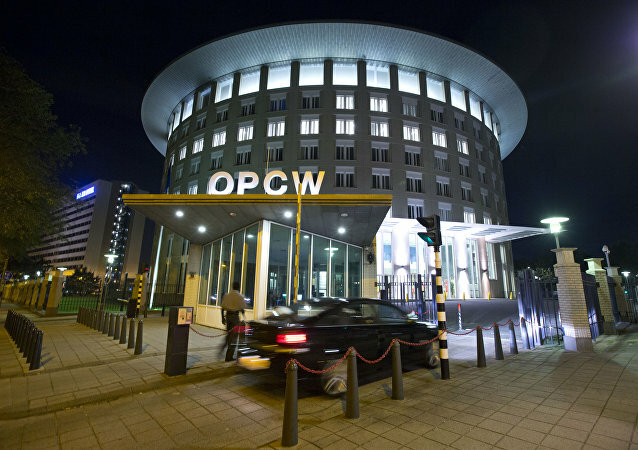 THE HAGUE (Sputnik) – Moscow will continue insisting on the inclusion of Russian experts in the investigation into the poisoning of Russian ex-intelligence officer Sergei Skripal in the United Kingdom, Alexander Shulgin, the Russian permanent representative to the Organisation for the Prohibition of Chemical Weapons, said on Wednesday. 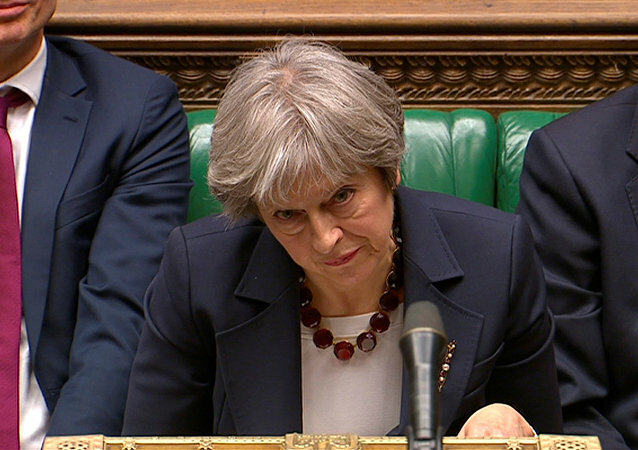 LONDON (Sputnik) - The UK authorities refuse to allow Russia to contact experts that may shed an unfavourable light on London’s probe into the case of former Russian double agent Sergei Skripal's poisoning in England, the Russian Embassy in the United Kingdom said on Tuesday.